The study requires concentration and time. Parents worry about the grades of their students, while students are in tension to cope with the present demands of studies. Since, education sector is changing day-to-day. Coupled with modern techniques and generation gap are two main factors which are confusing both parties. On the other hand, teachers have a lot of reservations about students, teachers and parents when we talk about the lowering standard of education. However, final responsibility and action rests with students. Certainly, students have to make efforts for success in studies under guidance their teachers and by encouragement of their parents. While, students do not know how to study effectively. There we are presenting some effective study techniques and tips for students of all levels. Regularly do exercise. Find time for jogging, walking and exercising.Importantly, exercise is good for physical and mental health. It eventually, boost our organs and maintain a good blood pressure level. According to research brain and heart activities improve, which ultimately improves our output. So, one must find time exercise to get rid from tension, worries, and fatigue. Consequently, you will be the better performer in all discipline especially in education. The important thing is to prefer yourself. If, your top priority is not your own health and interest then success in studies and in any other field will not be possible. It is pertinent to remind you that for students education should be their top priority. However, one can do one’s task better if health and interests are controlled and known. 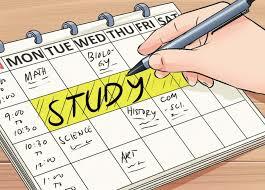 Good students make a good timetable for their studies. Regularize your study time. At first, find subjects which are trouble making for you. Secondly, chalk out your total time available. Thirdly, focus on your activities which are time-wasting. Find out where your most of time is being wasted. 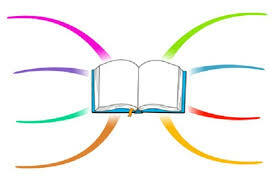 Now eliminate junks of time waster and prepare a time table giving priority to those subjects which are troublesome for you. 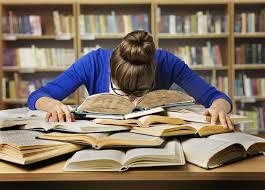 If you are not able to give time to all subjects, ten it is better to concentrate of fewer subjects. Whence your stamina for studies improve, then introduce more subjects in your time table. Finally, go on working on it. Never pressurize yourself. Remember this old proverb, early to bed and early to rise makes a man healthy wealthy and wise. Good sleep not only repair your body but it also gives a time for rehabilitation for your body. Certainly, good sleep is good for memory and brain. 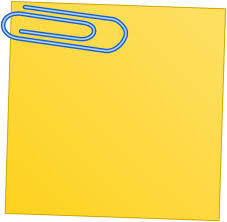 Old papers work as a drill/practice for a war which you are going to fight. Surely, past papers will tell you your weakness and strengths. In long run, consultation of past papers will revise your study and prepare you well before time for exams. 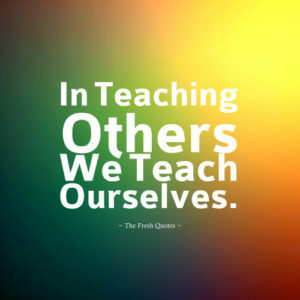 The best way to learn is teach others. Teaching others and consulting past papers are surely simulation exercises for studies. 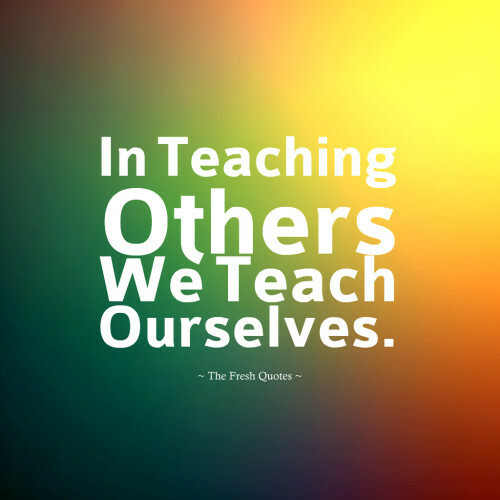 So, do not waste opportunity of teaching others. 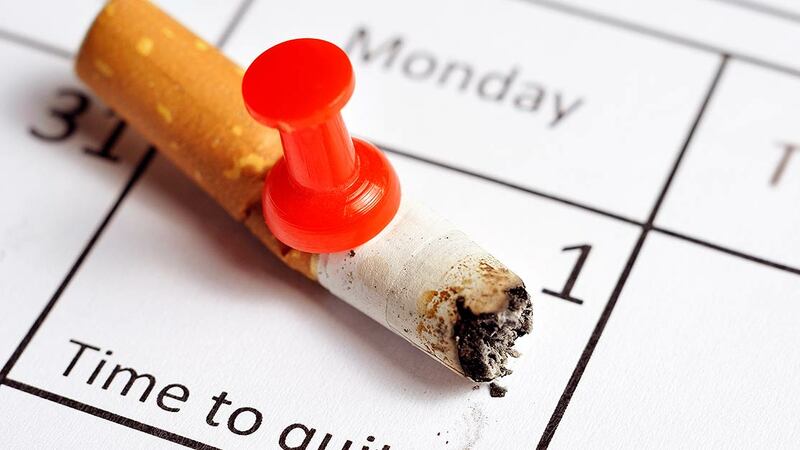 Smoking, drinking, watching TV, wandering, and gaming are study killers. If, you want to get high grades in your exams then leave such habits. Concentrate on your studies. These habits will waste study time then certainly you are wasting yourself. The most important part of your studies is your study material. Solider can not fight without his arms. So your study material and books should be good and organized. Properly maintain notes will help you near exams. In the universe all things are going towards a predefined place. Same is the case with every goal in our life. 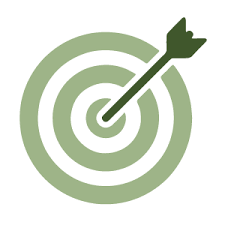 You have set your missions and goals for each subjects. For studies your long should be short and long terms. 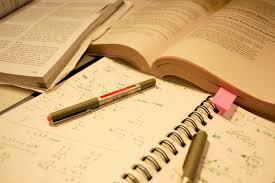 Surely, your short terms goals should be to memorize well, revise well and prepare for exam timely to get good marks. On the other hand your long terms goal should be to find a good profession and job. While studying highlight and underline important ideas and points. Use bullets to memorize ideas. Similarly, make a reference diary for each subject, mentioning key points. Mind maps and flash cards are quick references. Use this idea to memorize things.